Intense potpourri of florals and aloe mingle is a synergy of teas and botanicals that awaken your mind and body in this rich, luxurious scent. 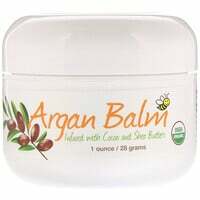 Apply liberally to hands and body for softer, smoother, healthier looking skin. For best results use following Pure & Basic Bath & Body Wash.